Mobile application development is an industry which is soaring high in the sky which each coming year. With the increasing smartphones and mobile apps, A mobile app development company plays a very crucial role in the lives of the users who are eager to benefit from the advancements in the Mobile app development technologies. The changing trends and incorporation of new frameworks, features, and technologies, also benefit the developers to a great extent by minimizing the workload of building mobile and web apps. 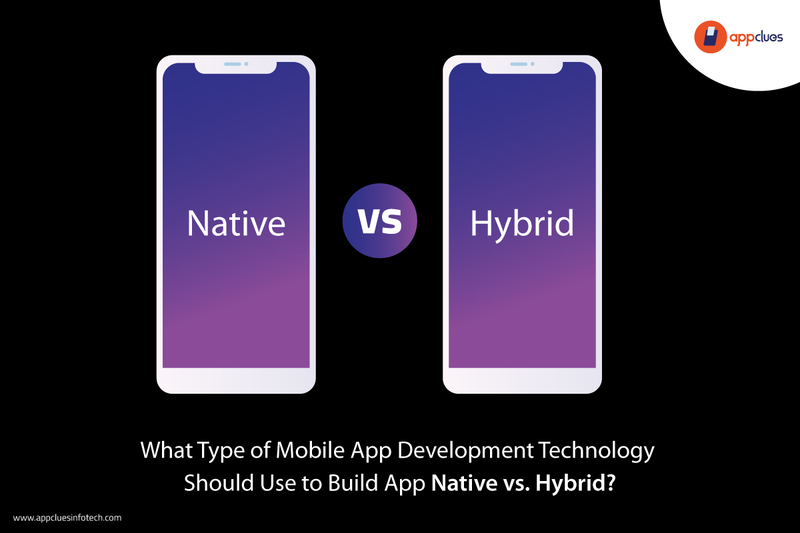 Two types of apps have gathered much ground in Mobile application development today- Native apps and Hybrid apps. If you are a Mobile application development company who is willing to know what are the set of Mobile app development technologies which will be required for developing apps on these platforms the below points will help. It is a very popular and beneficial technology if you are going for cross-platform app development. It allows you to deploy a single code to multiple platforms like Windows, iOS etc. It follows plug-in able architecture which means that access to native device APIs and more can be extended in a modular manner. Xamarin is a cross-platform app development tool which uses C# and.Net, to develop apps that can reuse 96% of the codes. It works with Xamarin IDE as well as Visual Studio making it easy for switching between different development environments. Along with this is also gives the opportunity to the developers to use platform-specific UI elements to provide the user experience like the native apps. Sencha Touch is one of the extremely popular and used frameworks for designing apps that are compatible across multiple platforms. It includes over 50 built-in components with unique and native looking themes for all major mobile devices. Top Mobile app development companies are making use of the above technologies to build brilliant mobile applications. Many mobile app development companies in the USA, have given a smooth life and experience to both its developers and users by employing one of the above technologies in Hybrid or Native application development. What are you waiting for! ?